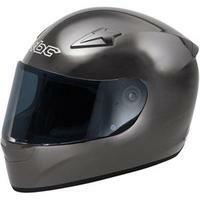 Motorcycle Superstore offers the Scorpion EXO-500 Heritage Helmet in 3 colors for $64.95. 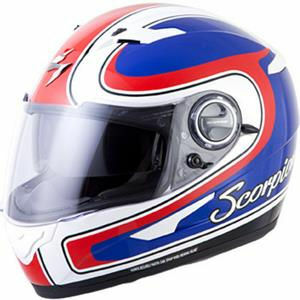 Motorcycle Superstore offers the Scorpion EXO-400 Impact Motorcycle Helmet in three colors for $49.99 with free shipping. 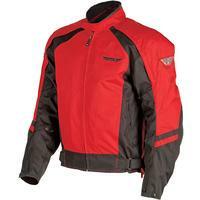 Motorcycle Superstore offers the Fly Racing Men's Butane Jacket in four colors for $44.99. 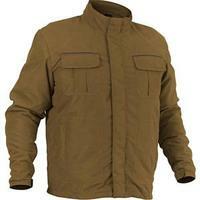 Motorcycle Superstore offers the River Road Trekker Riding Jacket in Brown for $39.99 + $6.99 for shipping. 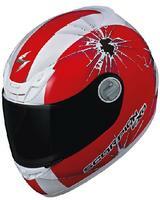 Motorcycle Superstore offers up to 75% off select items during its Spring Cleaning Warehouse Liquidation Sale. Shipping costs $6.99, or spend over $89 for free shipping.